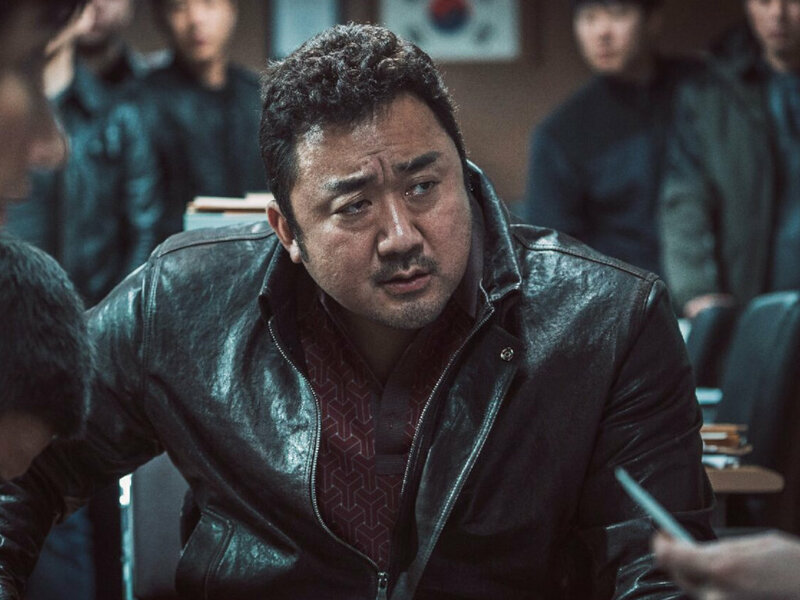 A gang boss in Cheonan named Jang Dong Soo becomes a target of serial killer Kang Kyung-Ho. Jang manages to survive Kang`s attack, making him the only person to have done so. 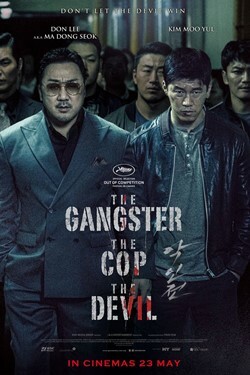 Due to this, he has to work with Detective Jung Tae Seok to capture the serial killer, despite the detective`s hatred of organised crime members.